Neill Cartage and Warehouse offer contract warehousing operations. Where you are the only customer, and every service is tailored directly to your needs. Contract warehouse facilities are custom designed, from the selection of a suitable building or land site to the engineering of a productive warehouse layout, from the installation of specialized warehouse management systems and software to hiring and training our people, with a specific focus on your needs. 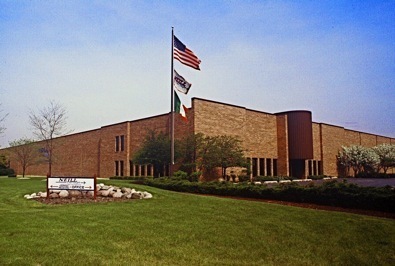 When you work with Neill, you can count on modern facilities, state-of-the-art computerized inventory control systems, well-trained certified craftsmen, modern material handling equipment, 24-hour monitored security and fire protection, and dedicated management to meet your changing needs and increase your bottom-line performance.